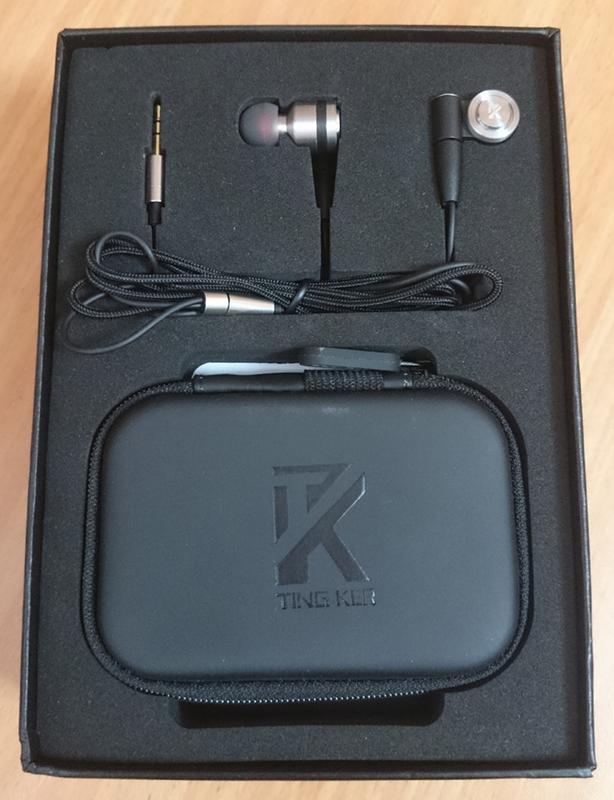 Tingker is a new brand of high-quality high-end earphones. 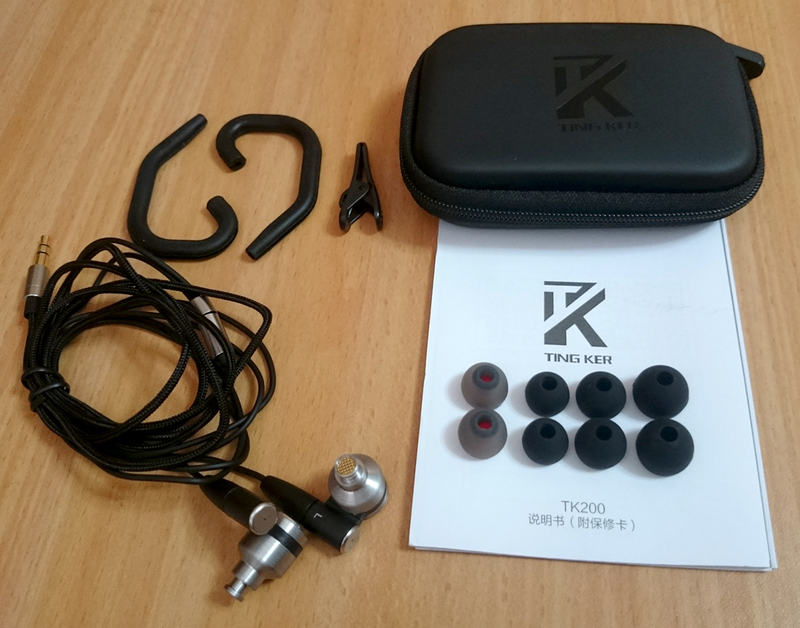 Every single product they make looks stunning, but TK200 especially caught my eye since they are hybrid earphones. 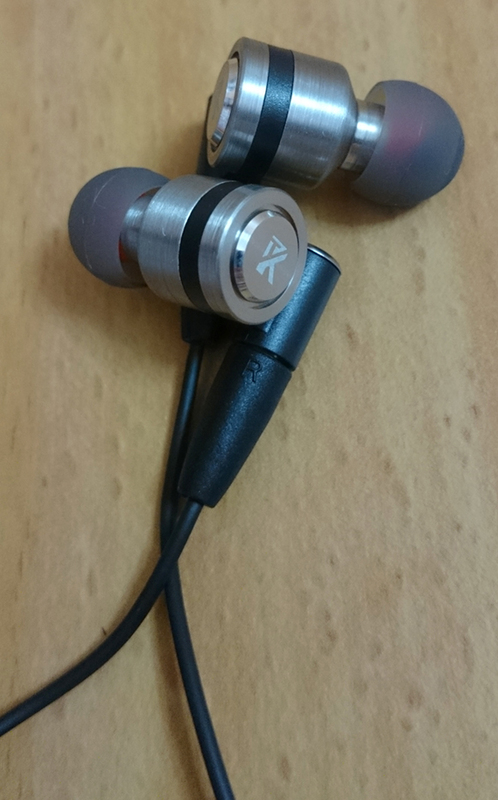 I was very impressed by the sound quality and fidelity of these earphones, but wish the bass had more impact and depth, since it's really balanced and gentle. 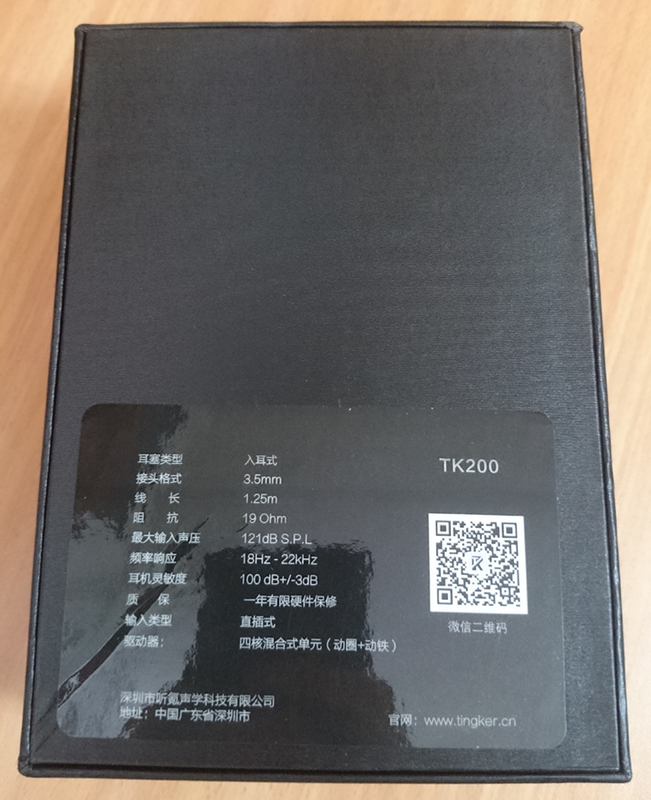 They sound very similar to Xiaomi Quantie (Hybrid), but while Xiaomi's earphones emphasize the lows, TK200 emphasize the mids and highs. 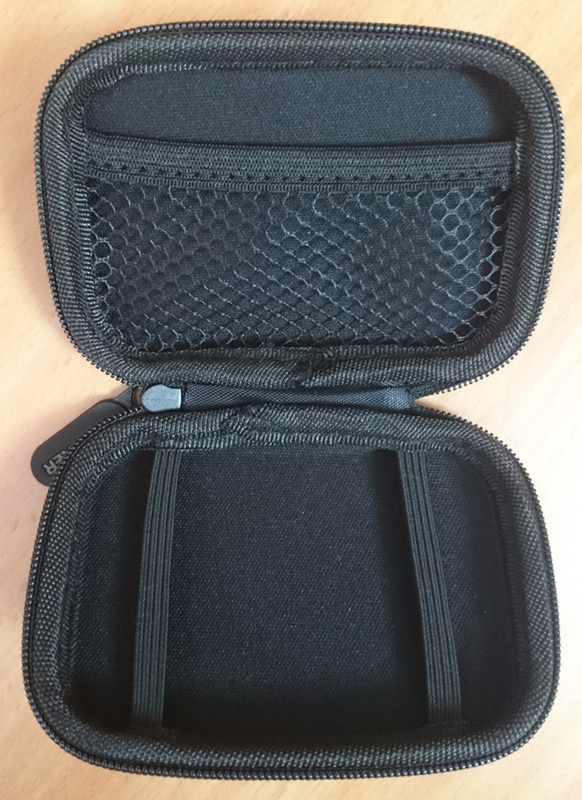 By the way, the package is quite large, yet half of it is just empty space. No idea what's the point of this design choice. Amazing fidelity in the mids and highs with a balanced bass response. 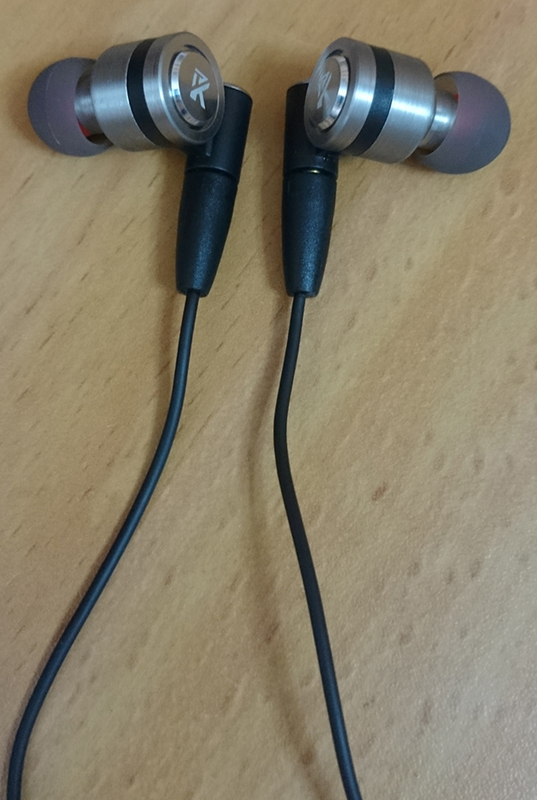 The build quality and design of these is something to behold. Superb quality assurance. Just look at these perfectly matching frequency response curves. 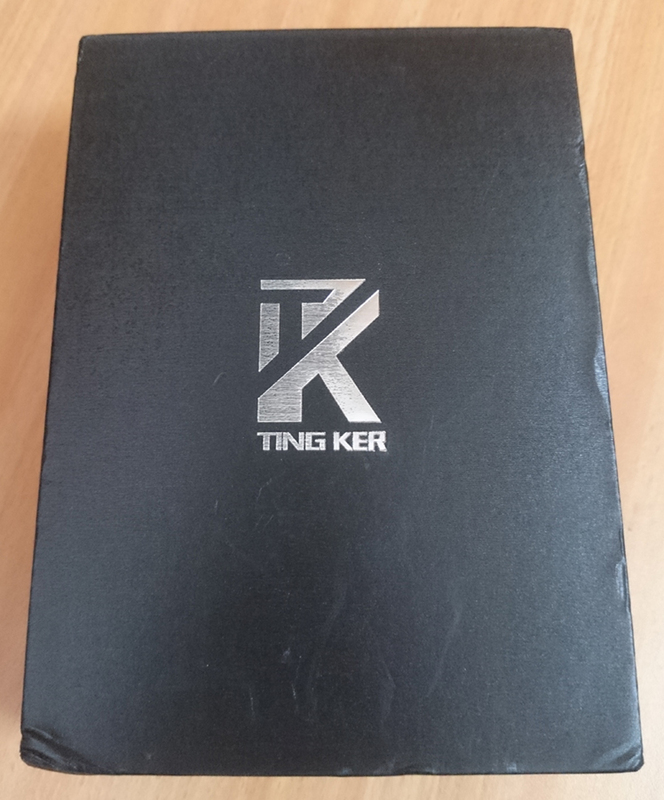 Tingker are very honest about their frequency response graphs. If you look at the graph in TK200's ads, you'll see that it's almost identical to my graphs. The bass doesn't have enough depth and lacks that wow-effect I was expecting. 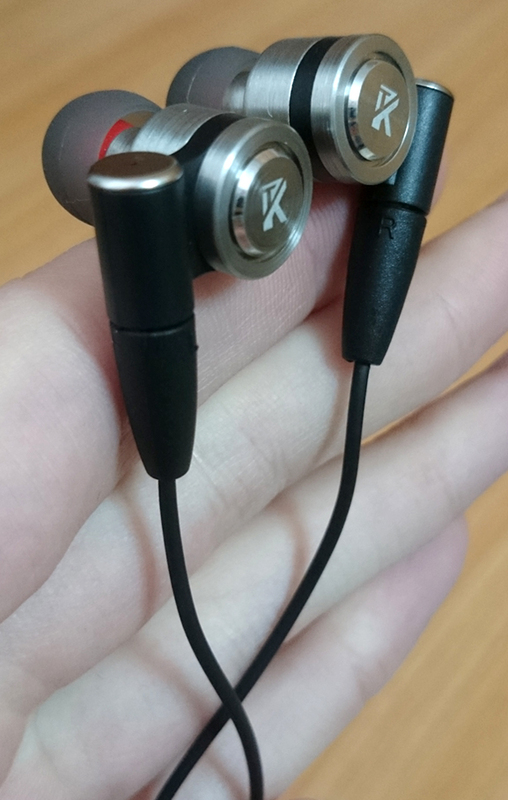 Personally I had a hard time keeping a good seal with these earphones, they seem to always come out eventually. The bass is warm enough to warm up the mids and vocals, but it's quite shallow when it comes to depth. It's not really that impressive in more bass-heavy kind of music. It's smooth and precise, quite balanced, but a bit underwhelming for my taste. The mids are full and the vocals are warm and pleasant. Quite detailed and vivid and no unpleasant sibilance can be heard. I was really impressed. One thing I noticed is a slight lack of brightness. The highs are sharp and crisp, very precise and dominant. Excellent percision with high pitch instruments. Could use a bit more brilliance (upper-treble) for some delicate detail.